This is part 3 of our snacking series. Check out part 1, Five Fat Burning Snack Tips and part 2, Healthy Snack Tips for Kids for more tips on eating healthy snacks. In part 1 of the snacking series we went through the five fat burning snack tips. These tips are the foundation to snacking. It is how we should build and look for a snack. 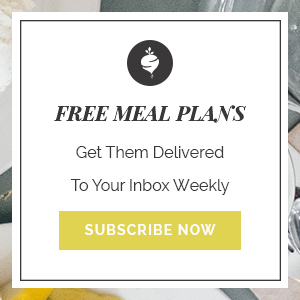 Without these tips in mind we are often left with a snack that lacks satiety, flavor and nutrient density. Remember, there is more to health than 100 calorie snacks. Our body relies or requests snacks because it is in need of energy or nutrients to keep it running properly. Ditch the 100 calorie mentality and start focusing on the components of a healthy snack. So what should a good snack contain? If a snack doesn’t keep you filled up for more than an hour that should signal problems with how it was built. Take notice, pay attention, snacking does make a difference on our overall health and yet so many people easily overlook snacking, they forget to take it into account. Stop closet snacking and start enjoying it. If you choose to snack, make it count. 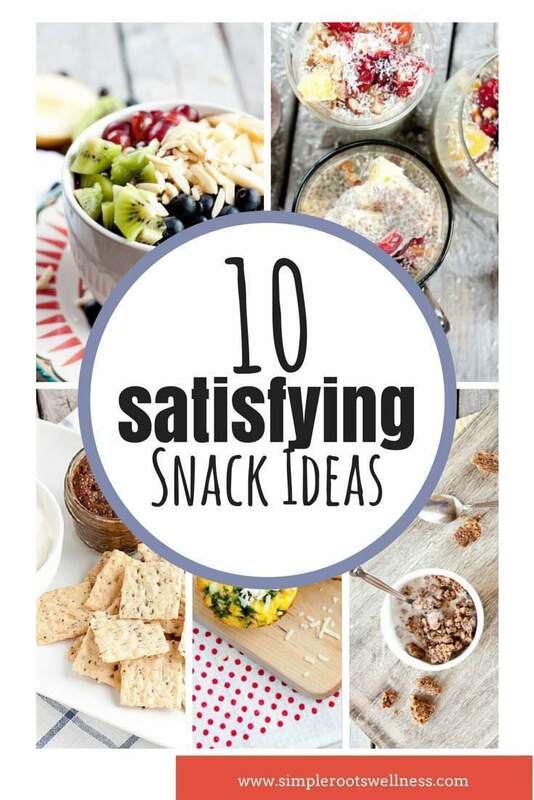 Below are 10 of my best snack ideas for on-the-go snacks and make-ahead snacks. Pepper strips, cucumbers and tomatoes dipped in whipped goat cheese (plus a few Nut Thin crackers if I’m feeling spunky). Leftovers any way I can get them. Cucumber sandwiches with cucumber slices, smashed avocado and ham. Hard-boiled eggs with chopped tomato drizzled in olive oil and balsamic vinegar. Fruit and nut bowl “cereal bowl” with kefir milk or coconut milk. Chopped fruit plus chopped nuts with kefir poured over the top. 1. 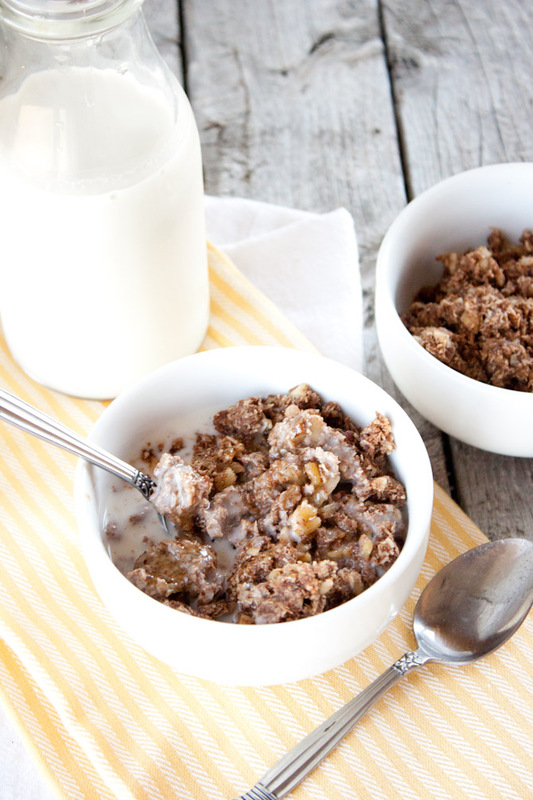 Apple Spice Granola is a great addition to any meal or snack. Add some milk or mix it in a smoothie bowl. 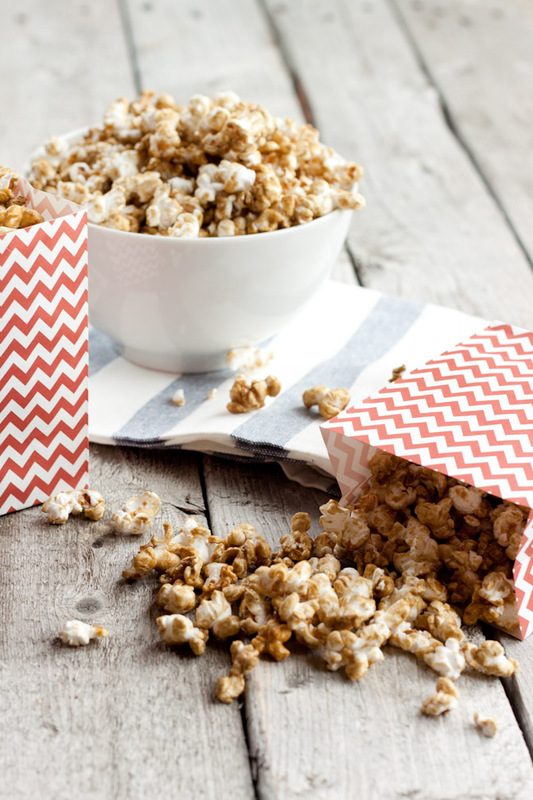 You can’t go wrong with the hearty and filling snack. 2. Orange Creamsicle Chia Seed Pudding is loaded with sweet and tangy flavor but jammed pack with healthy fats. 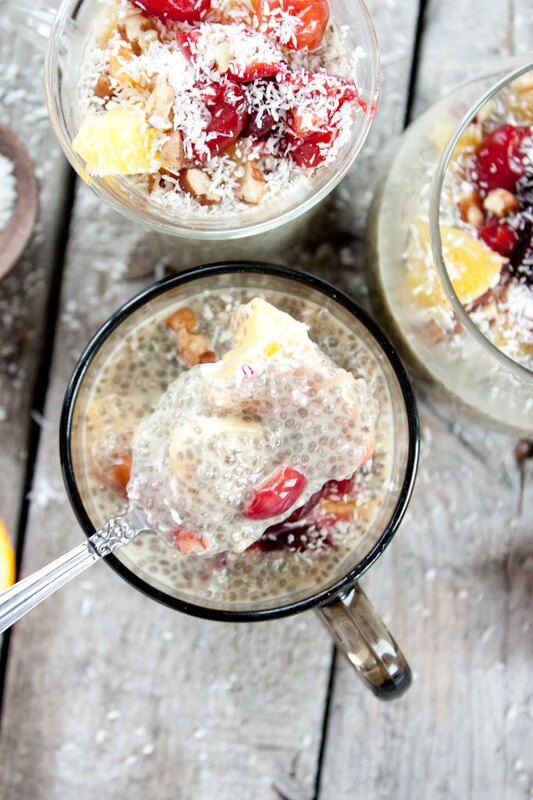 The possibilities to chia seed pudding are endless! 3. Personalized Frittatas. 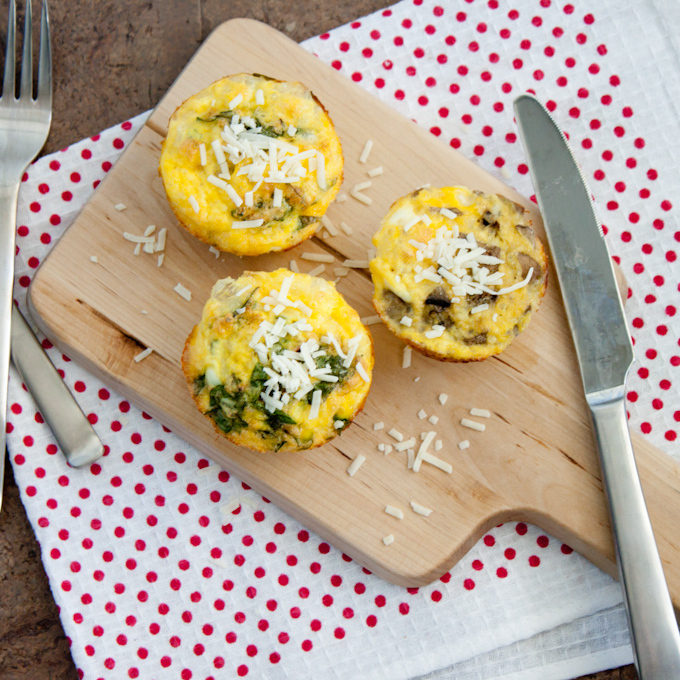 Make them ahead and store in the refrigerator for a quick on-the-go breakfast or snack. Plus you can customize them to fit your liking. Make in a muffin tin and enjoy them all week. 4. 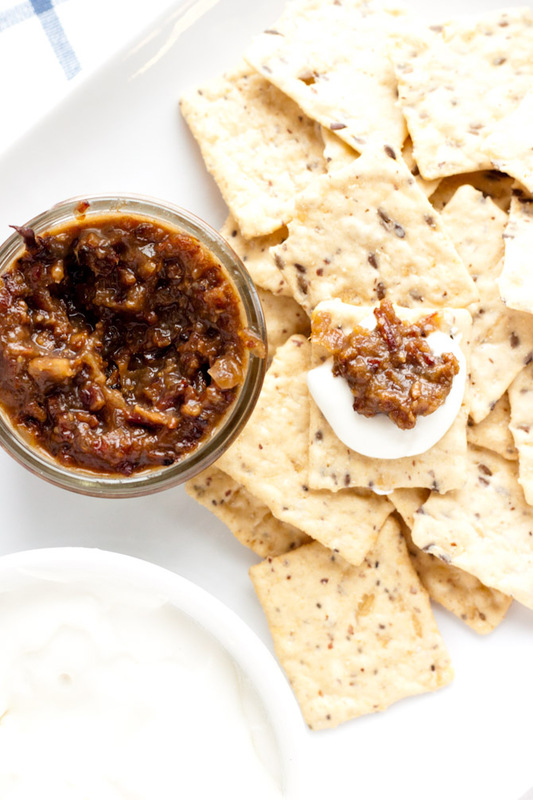 Better than Butter Bacon Jam. Need I say anything else? Although it doesn’t look pretty, it is good on everything! 5. 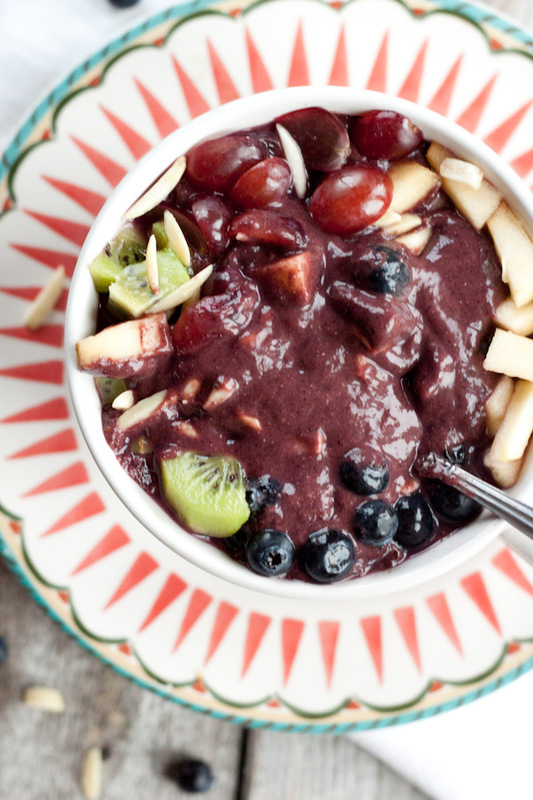 Kick up your original smoothie and make a Smoothie Bowl. All the ingredients of a smoothie poured in a bowl with loads of toppings so you can get the satisfying effects of chewing. My challenge to you is to start planning your snacks. Make it count and most importantly sit down and enjoy what you are eating!